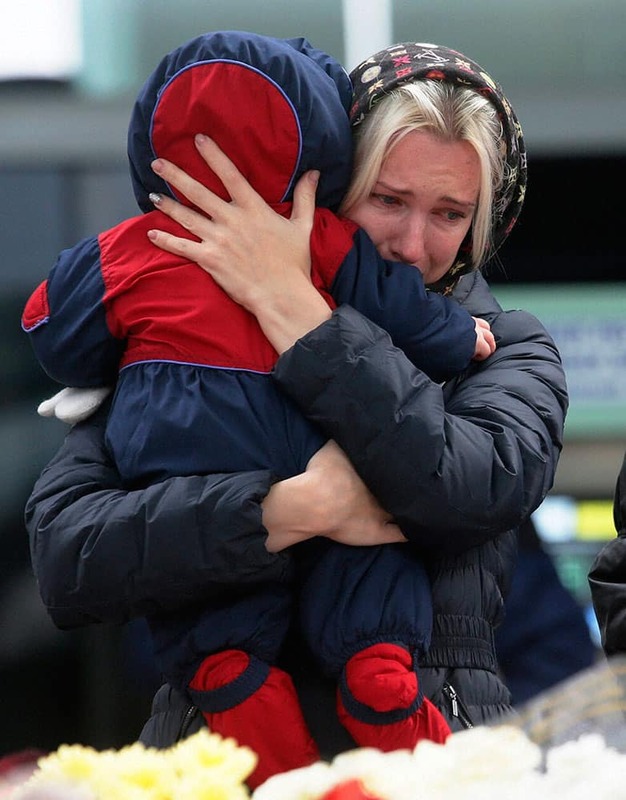 A woman with her baby reacts as she stands near to floral tributes for the victims of a plane crash, at an entrance of Pulkovo airport outside St. Petersburg, Russia. Badminton players Jwala Gutta and Ashwini Poonappa during a press conference organised by Olympic gold quest in Mumbai. 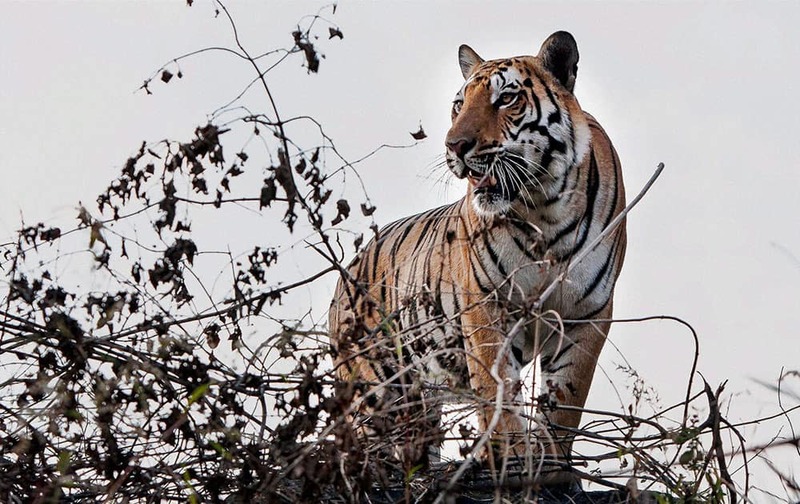 A tiger spotted in bushes near Kaliasot Dam in Bhopal. Sheikha Mozah, left and and U.S. first lady Michelle Obama, right, award the 2015 WISE Prize for Education to Sakena Yacoobi, the founder and CEO of the Afghan Institute of Learning, center, Yacoobi received a gold medal and $500,000, during the 2015 World Innovation Summit for Education (WISE) held at the convention center in Doha, Qatar. 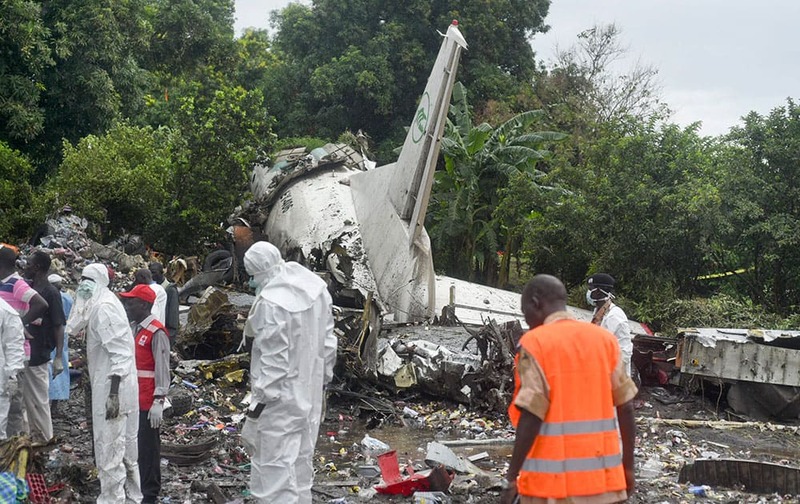 Responders pick through the wreckage of a cargo plane which crashed in the capital Juba, South Sudan. Students welcoming Vice President Hamid Ansari during his visit to Udayana University in Bali, Indonesia . 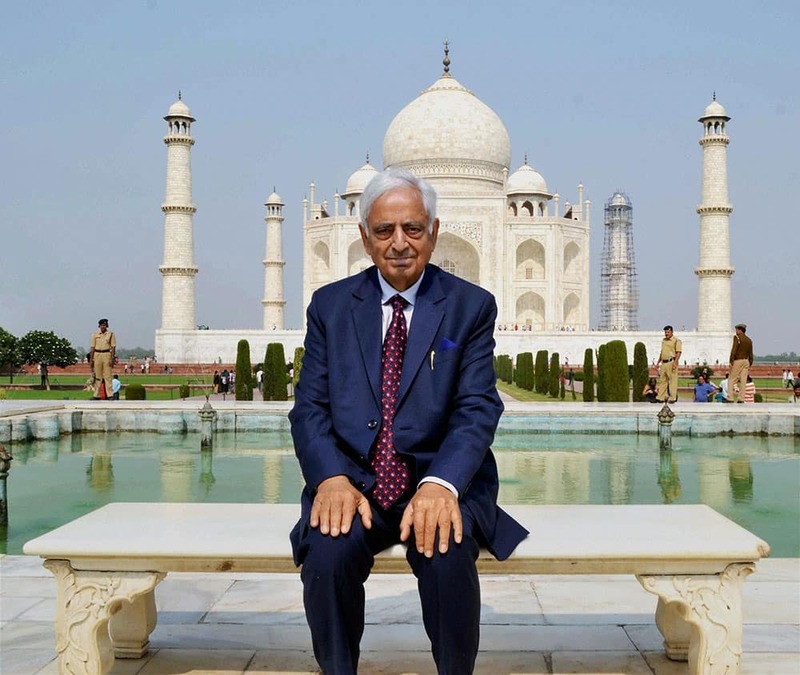 Jammu & Kashmir Chief Minister Mufti Mohammad Sayeed poses for photo during his visit at Taj Mahal. 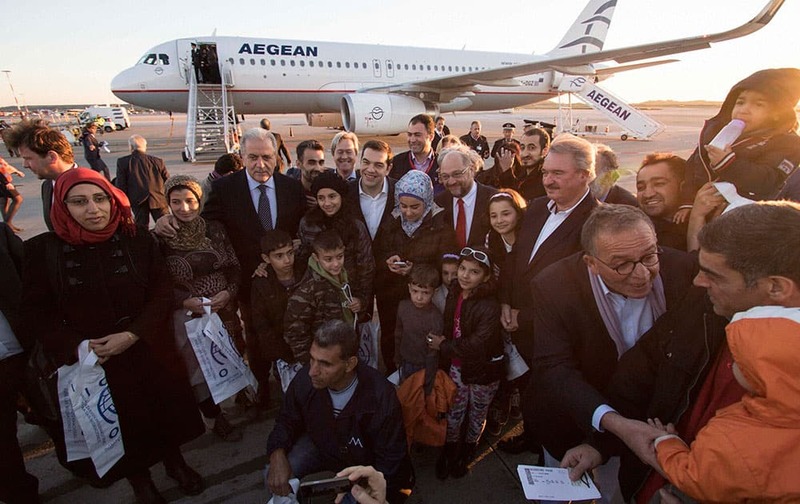 Greeces Prime Minister Alexis Tsipras, center, the President of the European Parliament Martin Schulz, center right, Foreign Minister of Luxembourg Jean Asselborn, 2nd right, and European Commissioner for Migration Home Affairs Dimitris Avramopoulos, centre left, pose with refugees at the Athens International airport.